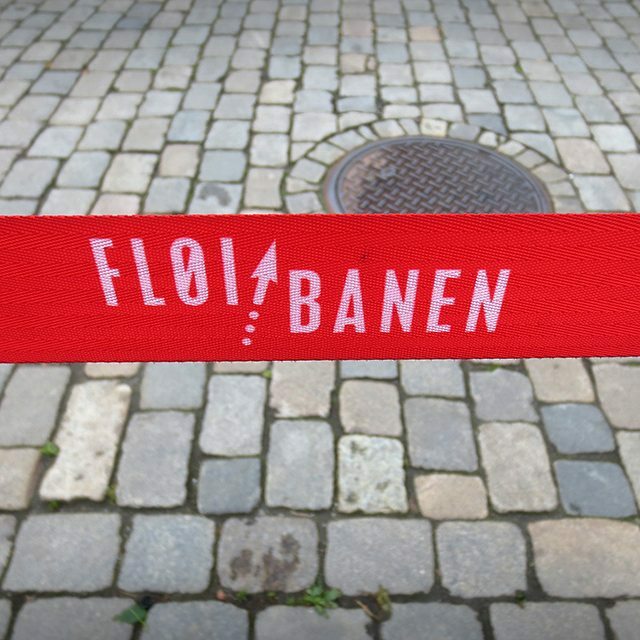 gelblog › Photo: #Fløi #Banen, #Bergen, #Norway. This was written by Horatiorama. Posted on Sunday, August 16, 2015, at 9:09 pm. Filed under Bilder. Bookmark the permalink. Follow comments here with the RSS feed. Post a comment or leave a trackback.